What is it and what are the symptoms? This is a condition whereby there is an imbalance in muscular strength in the quadriceps (at the front of the thigh), which causes the knee cap to either rotate or shift sideways. Symptoms can include a grinding sensation beneath the knee cap as well as pain, particularly when walking up and down stairs. IT band syndrome is an overuse injury that is common in endurance athletes like runners and bikers. It affects a tissue that runs from the side of your hip all of the way down past your knee. 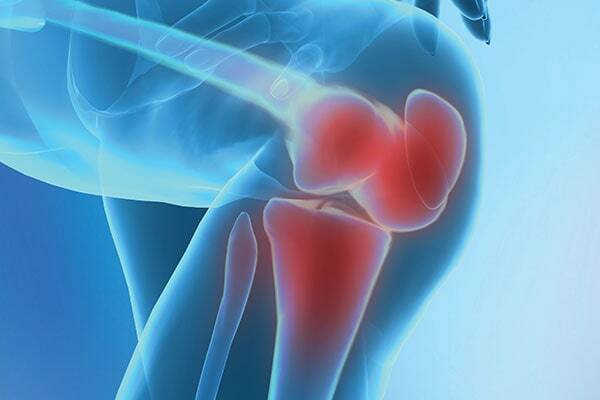 Most of the time, the inflammation manifests itself as pain on the outside of the knee. 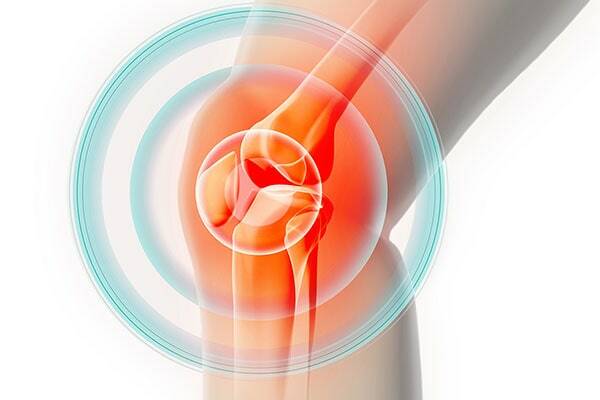 Common complaints can include some or all of the following: an aching, burning, or tenderness on the outside of the knee, feeling a click, pop, or snap on the outside of your knee, pain up and down your leg and warmth and redness on the outside of your knee. A tendon is what attaches muscle to bone, tendinopathy simply means inflammation or degeneration of the tendon. Tendinosis is generally an overuse injury and a lot of the time people cannot recall what the onset of the pain was. When this occurs you may find the area feels stiff (particularly in the mornings), there may also be a considerable amount of pain which is commonly reported as an intense ache. 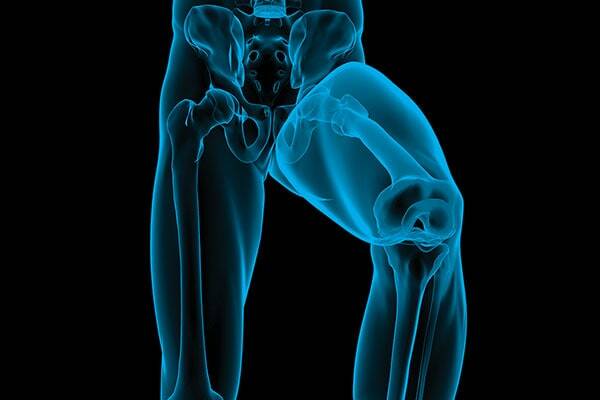 Strengthening the VMO – this is the ‘teardrop’ shaped muscle by the knee on the inner side of the front of the thigh. Stretching and manual therapy is good to loosen the outer quadriceps that are over dominant and pulling on the knee cap. Looking at gait and hip function will also be key to improving this condition. Reducing the repetitive movements being put through the knee could help to reduce the pain, ice on the outer aspect of the knee and stretching the IT band from the hip will also help to improve symptoms. Treatment for tendon injuries should include stretching, progressive load bearing, massage and possibly some taping techniques combined. Ice will also help to reduce any inflammation at the tendon. A thorough movement assessment would be beneficial, this will take a look at the body as a whole and highlight any dysfunctional movement patterns which may slow down recovery or potentially cause further injury.